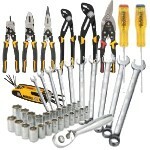 Structron outlasts ordinary tools 2 to 1. 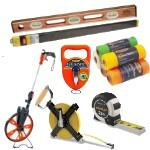 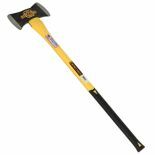 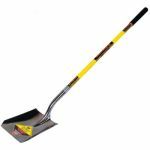 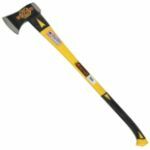 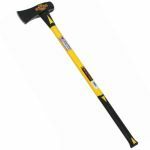 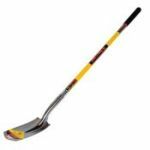 Premium quality, contractor proven tools are unsurpassed in durability and comfort. 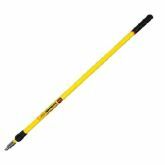 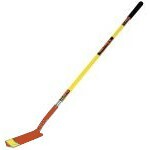 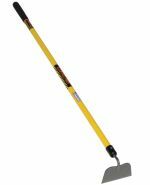 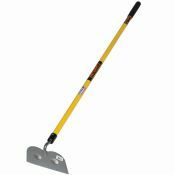 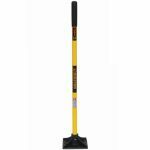 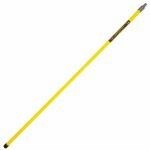 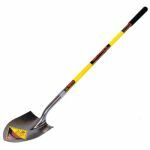 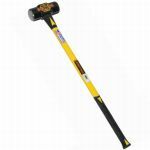 All Structron tools use fiberglass handles for strength and foam grips for comfort.